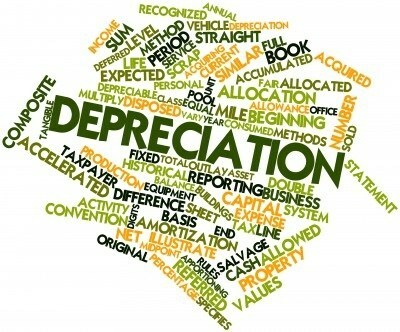 Depreciation is a term frequently used in economics and finance, describing the loss of value over time. It is a tax and accounting method that companies are using to account for assets, especially large assets such as equipment, land, and vehicles. Depreciation counts as a cost in accounting. Many businesses accelerate the process of depreciation because it offers significant benefits. It includes lowering the taxes for most of the time. The more the expenses of its assets take up the book value revenue, the lower the taxes will be. There are depreciation methods allowing companies to account for most of the asset expense within the first few years of its use. Business assets are required to be replaced after the expiration of their useful life. Depreciation can used as a source of finance for the replacement of worn out asset by a new asset. 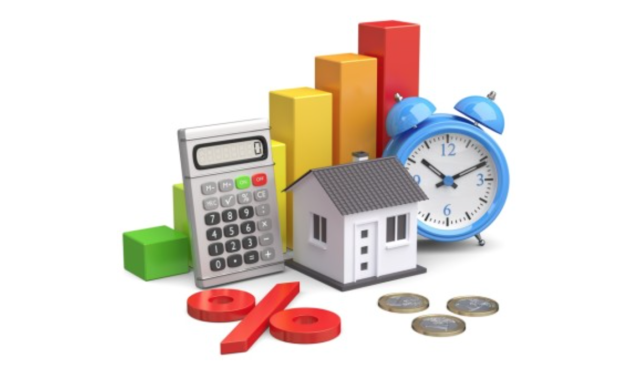 In conclusion, depreciation charges help in collecting funds for the replacement of an asset. If a business had to account for the entire expense of major assets whenever it bought them, these expenses would be a major hit to business finances in the year they occur. While the business will actually have to pay for the asset in some way, recording a large expense on the books will make its revenue stream appear much lower to outside observers. By using depreciation, businesses can make their revenue seem greater. Purchased assets are more than a payment in advance for the use of asset. Depreciation is the cost of using a fixed asset. In knowing the true and correct amount of profit or loss, the depreciation figure must be considered as revenue expenses and debited to profit and loss account. Keep in mind that value of assets decrease over a period of time on account of different factors. To present a state of affairs of the business, assets should be displayed in the balance sheet with their corresponding true and fair values. If depreciation is not included in the asset, it will appear in the balance sheet at the original value. To display the true financial position of a business, depreciation is required to be charged on the assets. Depreciation can be applied to a lot of various assets and projects. An improvement project, like repaving a shipping yard, can be depreciated as the new surface wears down. Many other materials and intangibles like software and copyrights can also be depreciated. Most of the investors look the excess amount of depreciation as a sign that the executive border is not reinvesting the money in the operation. For huge corporations and people that want to sell their business, the depreciation in the books helps to see which time is best to reinvest in assets.